MIGA – Multilateral Investment Guarantee Agency, a member of World Bank Group, has issued guarantee worth $66 million to Hyundai Nishat in an aim to give support their assembly plant, which is under construction in M3 Industrial City, Faisalabad, reports Dunya News. Through this guarantee, Hyundai Nishat will receive support for the design, construction, and operation of its plant. The completion time of the plant is 2 years and, once complete, will produce up to 30,000 units per annum. Nishat Group of Companies reached into an agreement with the Japanese conglomerate Sojitz Corporation to sell, manufacture and retail Hyundai cars in Pakistan, whereas the South Korean company Hyundai will provide all the technical assistance. 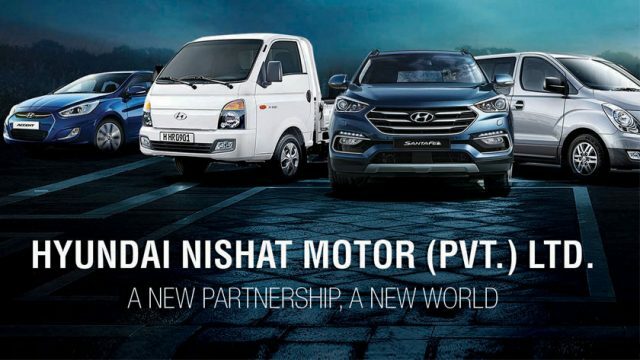 Hyundai Nishat Motor Private Limited (HNMPL) is manufacturing its plant under the Greenfield investment program and will also be establishing sales and after-sales network services across Pakistan as well. The project is expected to spur significant economic activity in the country through the creation of thousands of jobs and import substitution. It is imperative to mention here that MIGA is a financial establishment or organization, which provides political risk insurance and other guarantees to help investors to protect foreign direct investment against risks such as political risks in the developing countries like Pakistan. 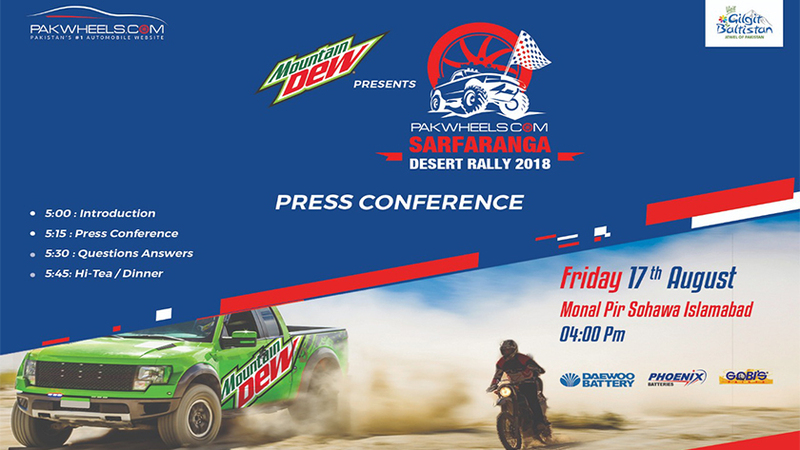 Stay tuned to our blog for the latest updates.